Joined on October 11th, 2016. 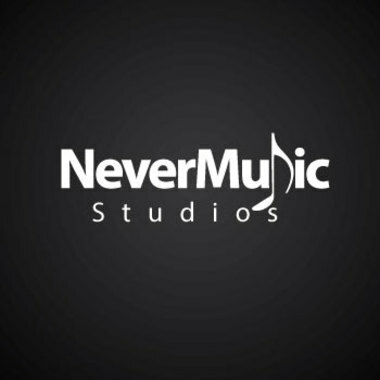 Nevermusic Studios has no pulled projects. Follow Nevermusic Studios for updates.